OooYes the rumors are true. 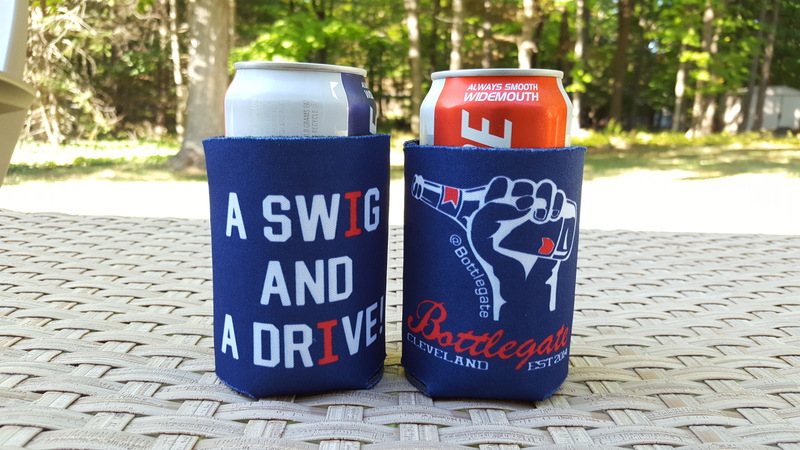 We have beer koozies just in time for the start of the Tribe’s ALDS games. 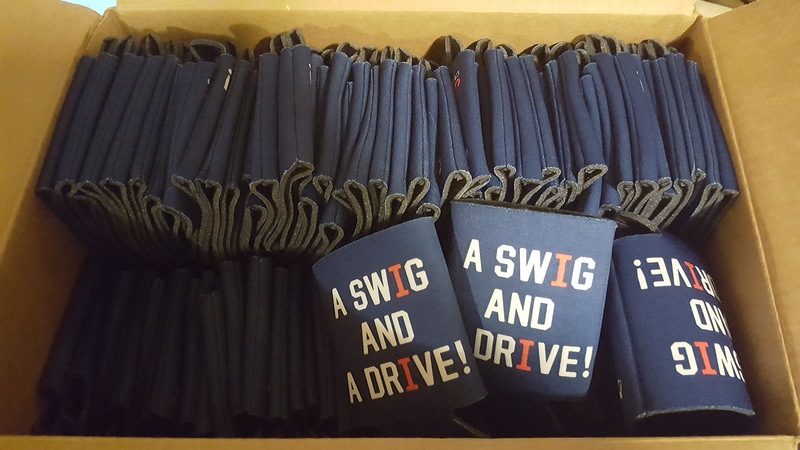 Each koozie will be $5. 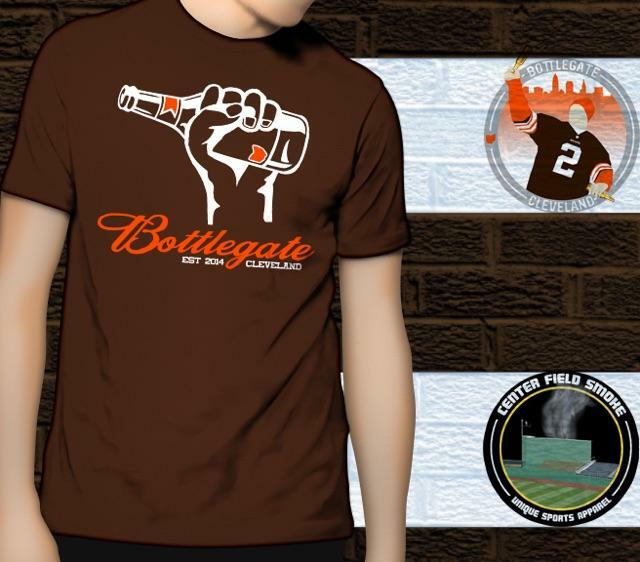 If you buy 6, they’ll be $25. 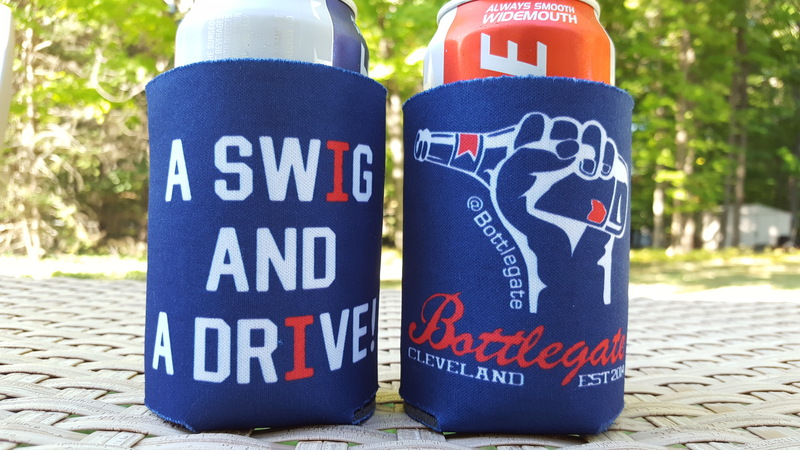 -Email Bottlegatecle@gmail.com with your shipping address and how many koozies you’d like to buy. -Once we get your order confirmed, packed, and ready to ship, we’ll contact you and you’ll then Venmo or Paypal over your payment to the username provided. No orders will be shipped without your payment. We’re doing this a little old fashioned but it couldn’t be easier on your end. If you don’t have Venmo, download it here. 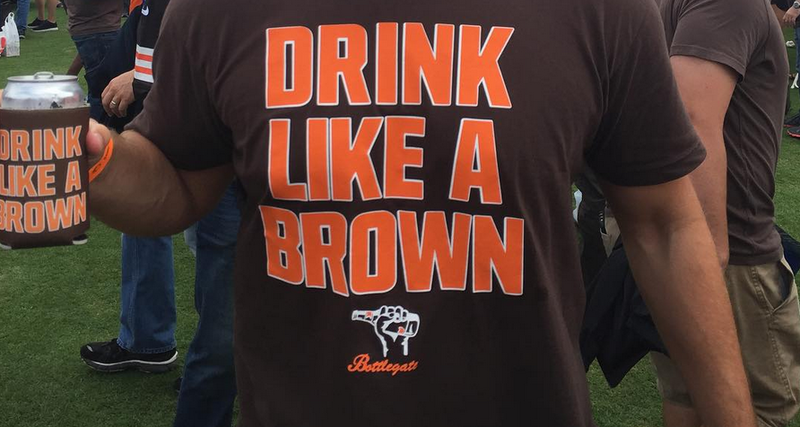 It’s a gamechanger. how long will shipping take to NE Ohio?